Last month, Shaan unveiled the mash up of songs Bawara Mann and Gazab Ka Hai Din which have been sung in collaboration with Sukriti Kakkar. Shaan is known to be one of the most versatile singers. He has sung Jab Se Tere Naina ( Saawariya), Chand Sifarish (Fanaa) and Behti Hawa Sa Tha Who (3 Idiots). 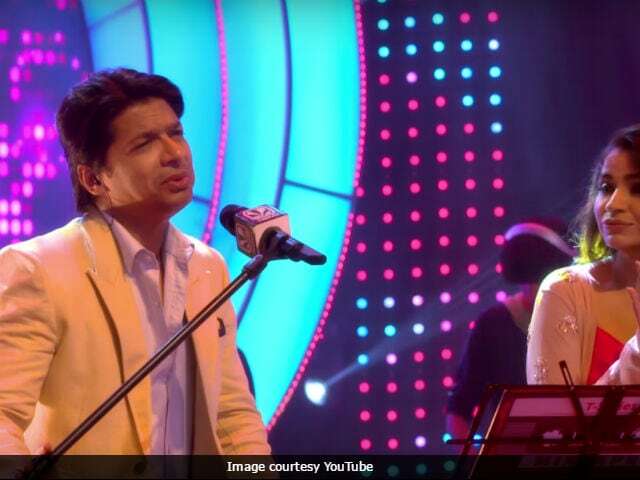 Shaan has also hosted popular singing shows like Sa Re Ga Ma Pa, Sa Re Ga Ma Pa L'il Champs, Star Voice of India.